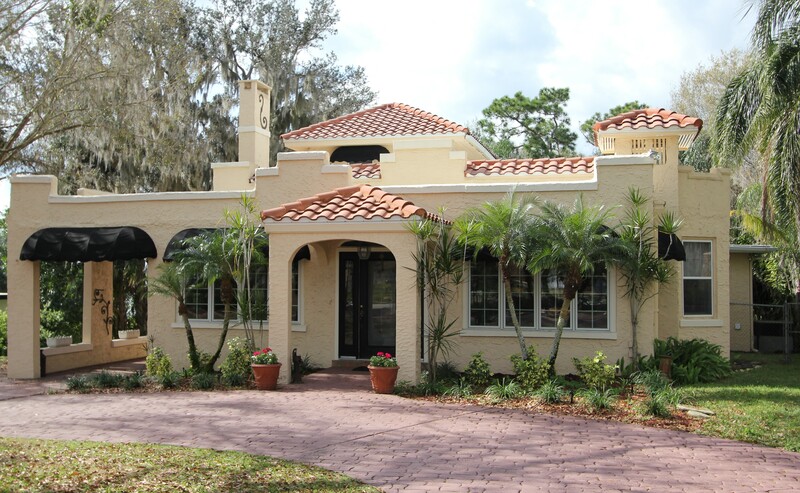 Beautiful 1925 Spanish Revival Architectural Style Home on the Shores of Lake Jackson! 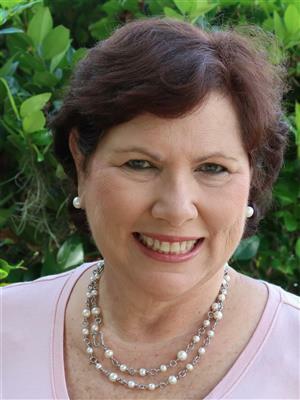 Maureen Cool is your ultimate real estate resource for Highlands County and surrounding areas. 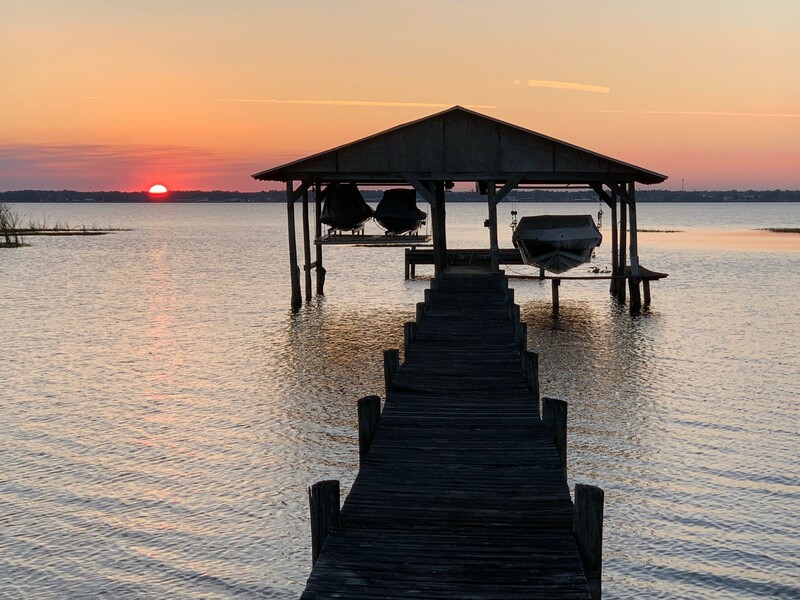 Visit my website for detailed information on all real estate markets including Avon Park, Lake Placid, and Sebring.